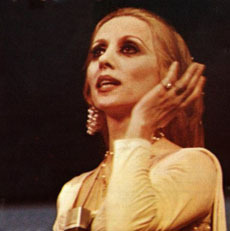 This page contains the translation to the song lyrics of "Billadhi Askara" a muwashaha (Arab art song) that has been recorded by many artists, including Fairuz around 1960. Her name is often alternately spelled as "Feiruz". Ajdara-l-ma'a bi-itfa el-lahab It is more suitable than water to put out the flames.